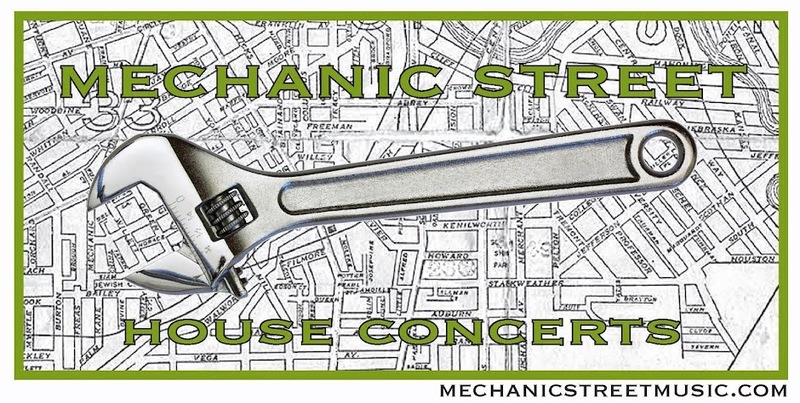 Mechanic Street House Concerts is hitting the streets this summer. Ohio City, Inc. asked us to help get a bunch of great Northeast Ohio musicians to play at Open Air in Market Square. There is so much great music in NEO that the challenge was choosing just a dozen! These free concerts take place in Market Square Park, right across from the West Side Market at the corner of W. 25th and Lorain Avenue. The fun gets started at 11:00am each Saturday and runs until 4:00pm. Open Air in Market Square is sponsored by First Merit Bank, Cuyahoga Arts & Culture, Bazaar Bizarre, Penzey's Spices, and Ohio City, Inc.
Don't forget about PorchFest too! We're also very excited about the Larchmere Porchfest from 1pm to 9pm on June 22nd. This is a fun music fest that takes place on 30 porches throughout Larchmere, which is in Cleveland just west of Shaker Square. For optimum enjoyment, bring your bike.